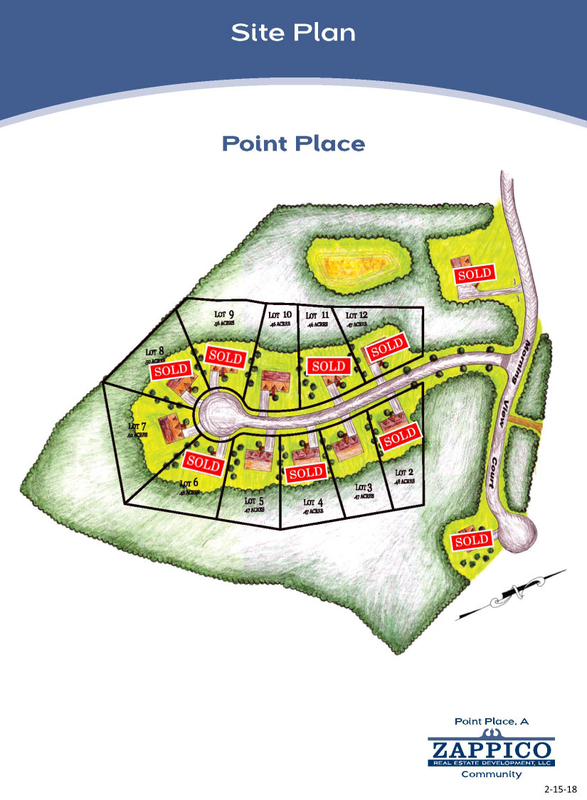 Zappico is proud to showcase a beautiful subdivision in Chappaqua, NY. 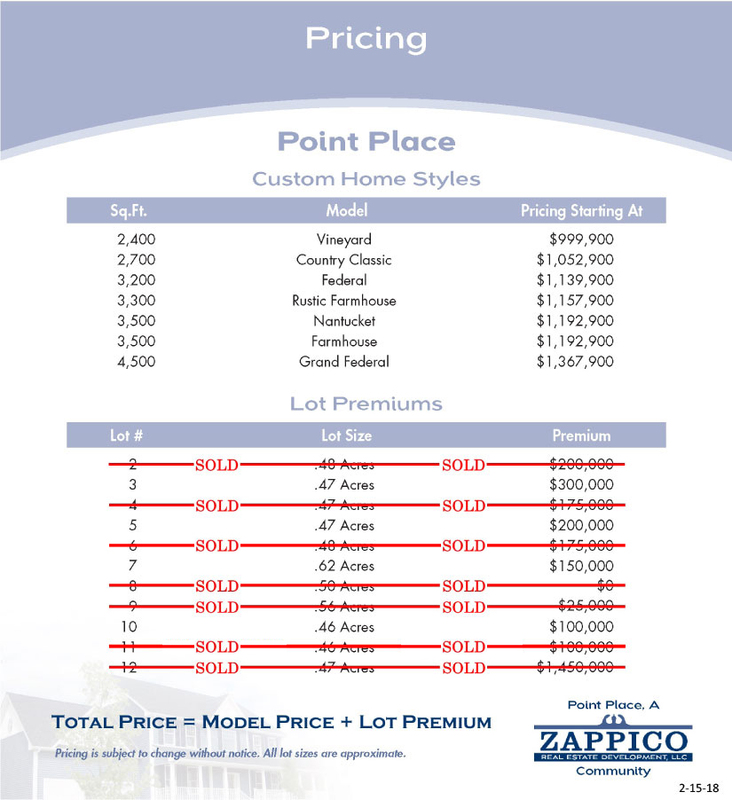 Point Place presents eleven luxury custom homes, in the coveted Chappaqua School district at unbeatable pricing! Now is the time to build your dream home.